Some of you may be wondering why tickets for September’s screening have not been released yet. 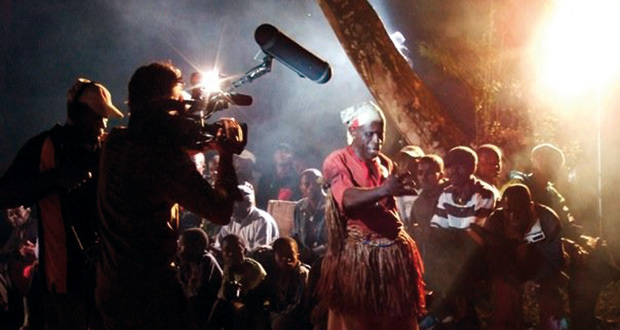 Unfortunately our planned screening of Dance to the Spirits (Dansa als Esperits) has had to be postponed after we hit a stumbling block in securing a screening license for the film. Apologies to those who were looking forward to seeing the film. We still intend to screen the film but it will now have to be shown at a later date, likely to be early next year. And we will still be holding an event this month but it is shaping up to be something a little different to our usual screenings. We’ll be posting further details for September later today so be sure to come back soon!